Beginning Sept. 4, everyone entering Doheny, Leavey and VKC libraries will be required to show a valid ID. This change comes after two years of a close review of the security practices of libraries across USC campuses, according to Catherine Quinlan, the dean of USC libraries. The review followed security concerns at college libraries nationwide, which prompted Quinlan to look more closely at library security policies. With the change, USC students, faculty and staff must scan a valid USCard before entering any of the three libraries, similar to the current process required to enter Leavey Library after 9 p.m. The libraries will still be open to public access. 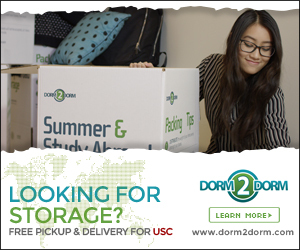 Those not affiliated with USC will be required to present a valid government photo ID or an ID from another school or university, which will grant them access to the libraries until 9 p.m.
People without a USCard or other accepted forms of identification will be required to request a temporary library pass at Doheny Library at the time of their visit. 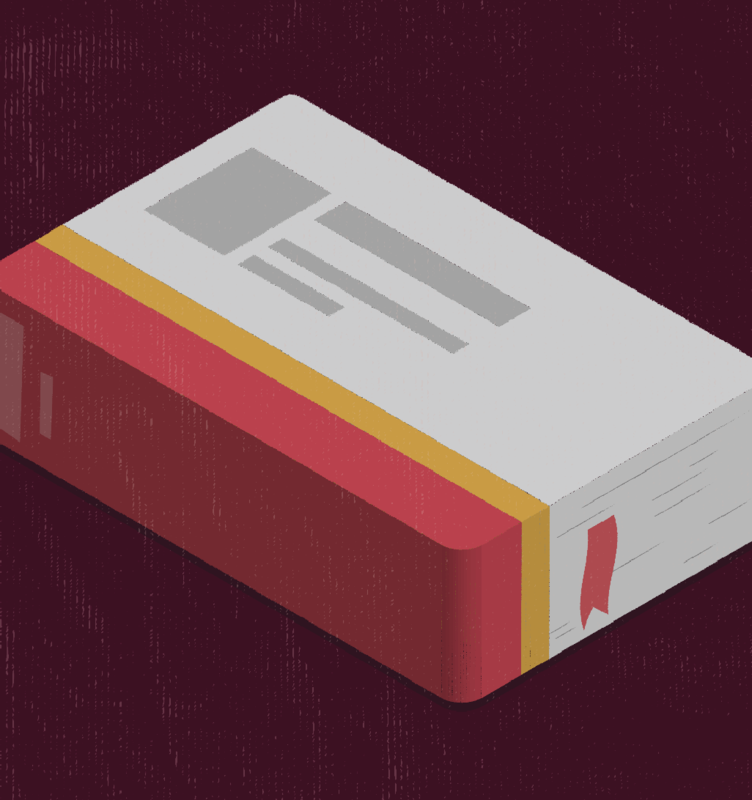 The review, which examined peer institutions’ library security policies, was conducted in conjunction with the USC Department of Public Safety and the Provost’s Office. Hugh Thomas McHarg, the associate dean of strategic initiatives in USC libraries, also worked closely on developing the new identification policy. McHarg believes this new identification process will serve as a deterrent as well as help the University respond to security concerns. The new policy is being piloted at USC’s three most heavily visited libraries, but Quinlan plans to expand a similar requirement to the rest of USC’s more than 20 libraries. She welcomes student feedback to aid in improving the policy throughout the semester.